Many curriculum books treat teaching as something you do to or for children. 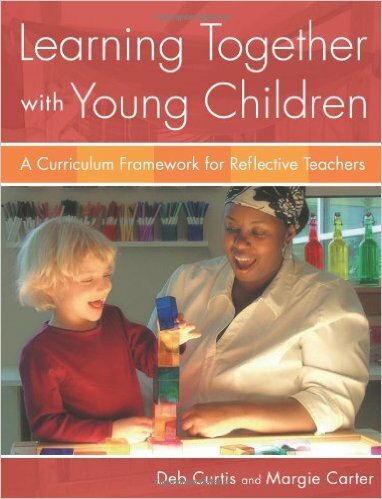 Deb Curtis and Margie Carter, best selling authors in the early learning field, believe teaching is a collaborative process in which you reexamine your own philosophy and practices while facilitating children’s learning. 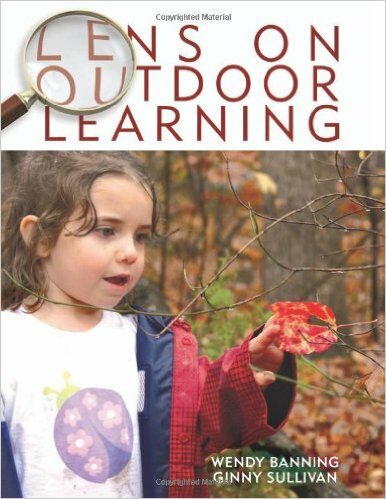 Each chapter in this curriculum framework includes a conceptual overview followed by classroom stories and vibrant photos to illustrate the concepts. 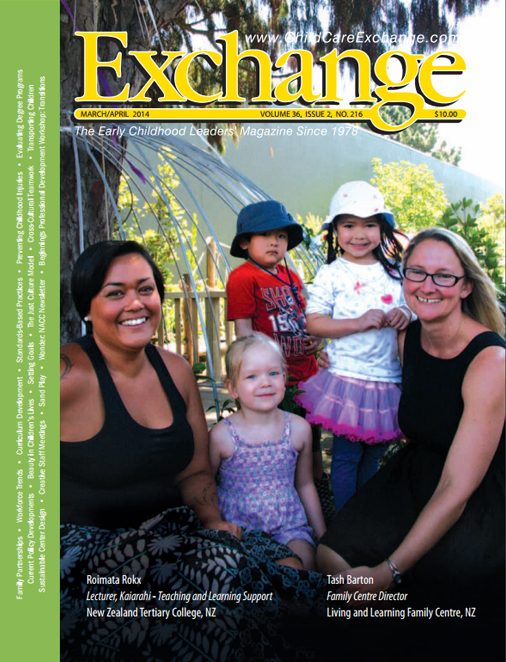 You will learn to create materials and a classroom culture reflecting your values; teach through observation, reflection, inquiry and action; and encourage children to represent their learning in multiple ways, including songs, stories, and drama. 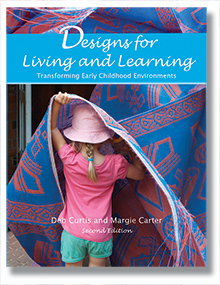 Many Children First spaces and practices are featured in the second edition of Margie Carter and Deb Curtis’ beautiful book. Give children wondrous places to learn and grow! 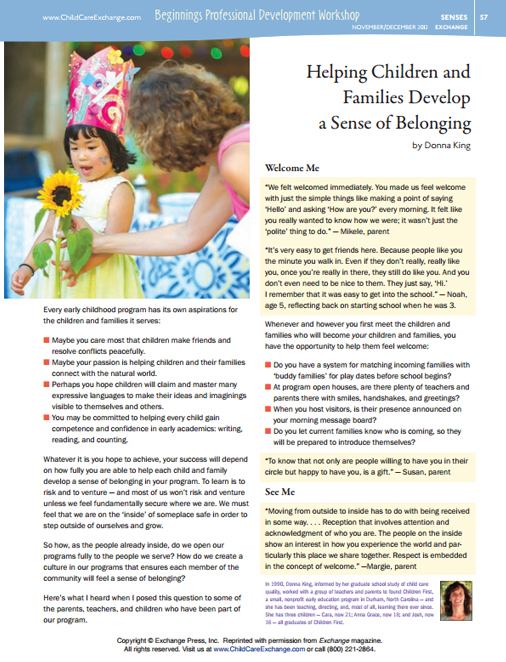 Drawing inspiration from a variety of approaches—from Waldorf to Montessori to Reggio to Greenman, Prescott, and Olds—the authors outline hundreds of ways to create healthy and inviting physical, social, and emotional environments for children in child care.